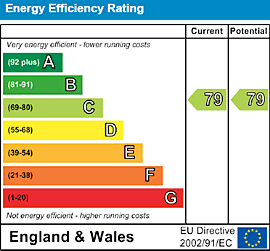 North London Energy Performance Certificates (EPCs) at £34.99 from The London EPC Company. We have 5 Energy Assessors working within North London and the surrounding districts. All our Assessors are fully accredited, presentable and are able to turn around an EPC report within a 48 hour timeframe. Whether you are a Landlord, Estate or Letting Agent or Property Owner, The London EPC Company offer a professional energy assessment service. Use our simple EPC quote calculator to see how much your EPC will cost and book an assessment at a time to suit you. 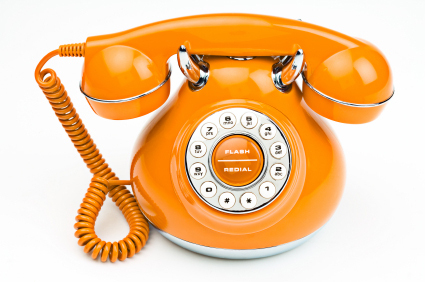 We provide our North London EPC service 7 days a week.